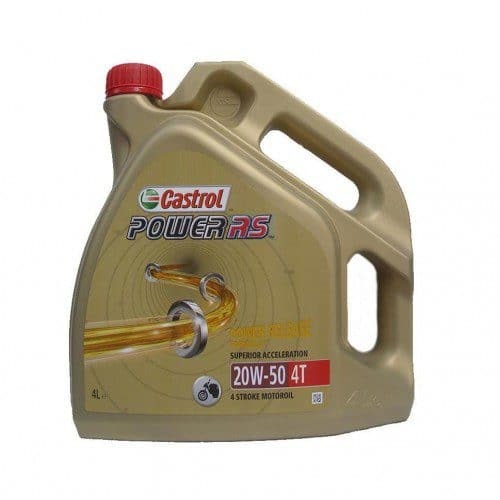 Oil Castrol Actevo GP 20W-50, 4 Liter. This is the correct oil for your YAMAHA XT500 SR500 XS650. Use this oil in with temperatures above 5 C degrees.